Difficulty in choosing the right theme is perhaps the most common hurdles before starting a website. However, Themify makes it unimaginably convenient and easy for us to choose the most stunning themes for our websites. 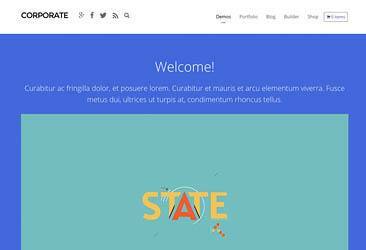 In fact, all of its themes are pretty attractive and have a whole lot of advanced features as Drag and drop builder, responsive retina ready design etc. While most top WordPress theme companies works under traditional design, Themify upgraded themselves to drag and drop WordPress Themes which provides a whole new experience in designing websites. Their latest Themify Builder 4.0 is the example of how true they're committed. 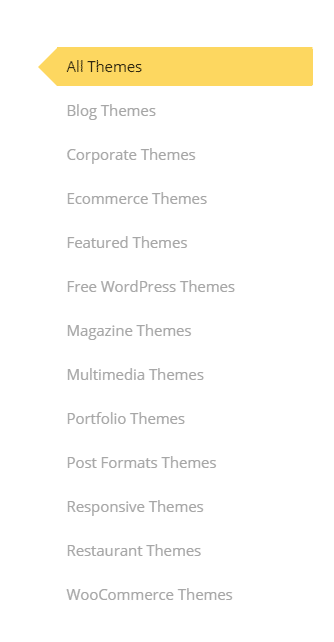 If you just browse through their theme categories, you can see they designed themes for every niche including corporate to WooCommerce Themes. There latest Ultra Themes is designed in a way to suit for almost every ecommerce and general purpose sites and comes with an 60+ layout designs. Honestly, I never saw an customer portal which is made simple, organized and easy to navigate. The best thing about Themify are video tutorials. 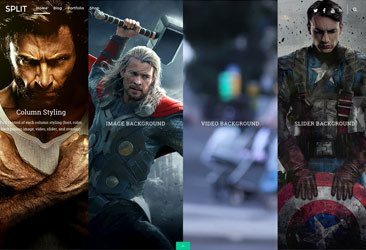 Even for a $19 Themify Announcement Bar plugin, there is an 10 mins video tutorials and you can feel how much amount of video tutorials you can get for flagship products like Themify Builder. With 30 days money back guarantee, Themify offers a lot of options to choose Themify through their offers. 1. Buy any theme and get second theme for free. 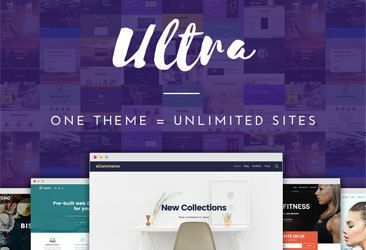 If you love the above mentioned Ultra WordPress theme and bought it, then you can get an additional theme for free of cost and you have an option to choose one theme from their 40+ themes. Total 42 Themes with Photoshop Files + 12 Plugins + 24 Builder addons + 5 PTB addons followed by knowledgeable customer support, you can get enjoy all benefits for an year at just $89 which is fair simpler pricing considering some theme companies charges $499. While most theme companies doesn't do it, Themify being a customer centric company, offers a lifetime package by which you can pay an certain low amount and enjoy lifetime updates on existing themes and also you'll get access to all future releases without spending a dime. Let's look at some of the widely used Themify WordPress Themes used by over 82k customers over the globe. Ultra is a perfect theme for everybody from designers, developers to newbies. It is responsive and it helps you create the most stunning websites in the quickest possible time with full control of the design from top to bottom. The design skins and premade demo sites certainly make it a lot easier and faster to set up real sample websites. On top of that, it comes with 12 Bonus Builder Add-ons, over 60 pre-designed layouts, Mega menus, Archive layouts, Animating colors, image filters and more. Also, it is highly SEO optimized. 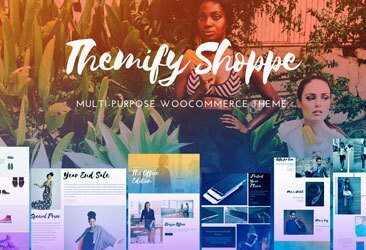 If you are looking forward to starting an online business or an e-commerce site, Shoppe is the ultimate multi-purpose Woocommerce theme for you with an amazing drag and drop builder that will help you create a stunning website or online store in minutes. Furthermore, it offers other brilliant eCommerce features like ajax cart, wishlist, quick look lightbox, ajax quick search, product image, and gallery. Also, it offers a wide range of stunning layout options. Split is another excellent Themify theme with an exceptional feature of split scrolling which comprises a cool splitting effect as you scroll from one row to the next. The advantage you have with this feature is that you can display any content, be it full-width video or image or text on any row of your website. On top of that, it comes with 9 differently colored skins, 8 sample page layouts, header and footer visibility options, infinite scroll, and a masonry layout. The theme, Corporate truly justifies its name in all aspects with its outstanding professional looks and multi-purpose functionalities. 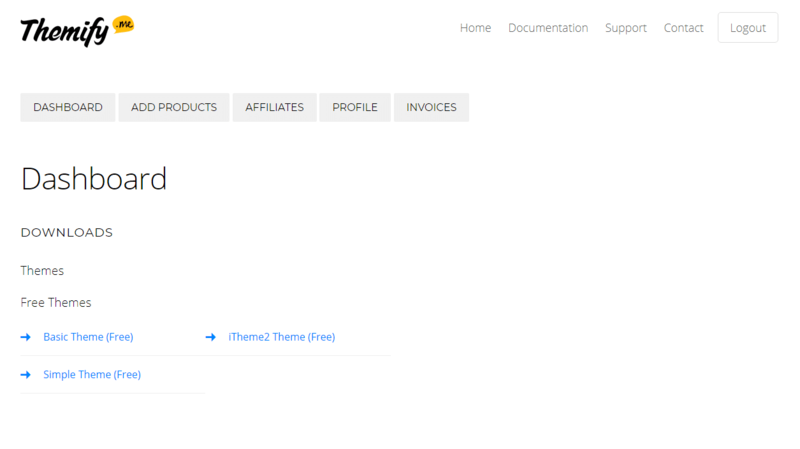 The theme is highly responsive and retina ready. It is especially good for general Company sites, photography sites, portfolios, web apps sites and almost all business sites. Besides, it has several other stunning features like background video, social icons, animations, and animated progress bars. The Themify Builder is perhaps the most powerful website building tool in today’s market.It has given a completely new dimension to web designing and development. It helps you create mind-blowing websites without having to deal with the slightest bit of coding. The concept has eventually encouraged many people to start their own websites as now, they can create the most exquisite web designs much conveniently by simply dragging and dropping the various elements and interestingly, it’s only a matter of minutes. Competition is really high nowadays and things like themes and plugins are actually the things that need to be given utmost importance in the beginning itself else one might have to miss a lot of optimization-opportunities in times to come. We are no stranger to the fact as to how difficult is choosing the right theme for one’s website. However, Themify offers a wide range of themes which is why you should no longer get locked away by the difficulty of making the right choice of theme. If you want your website to make brilliant progress, trying out the Themify products is not at all a bad idea and in fact, a lot of people have already had an amazing experience with the Themify products over the years. With Themify, managing your website will certainly be a lot more fun.